To find out more about our Brexit preparations, check out the news section above. 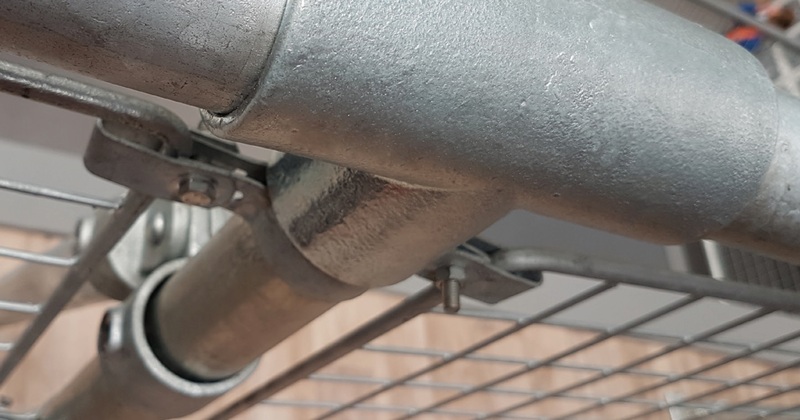 Our dedicated technical support team are experienced in working with the construction and engineering industry providing you with a fast and friendly customer service. Structural steel stockholders and processors. 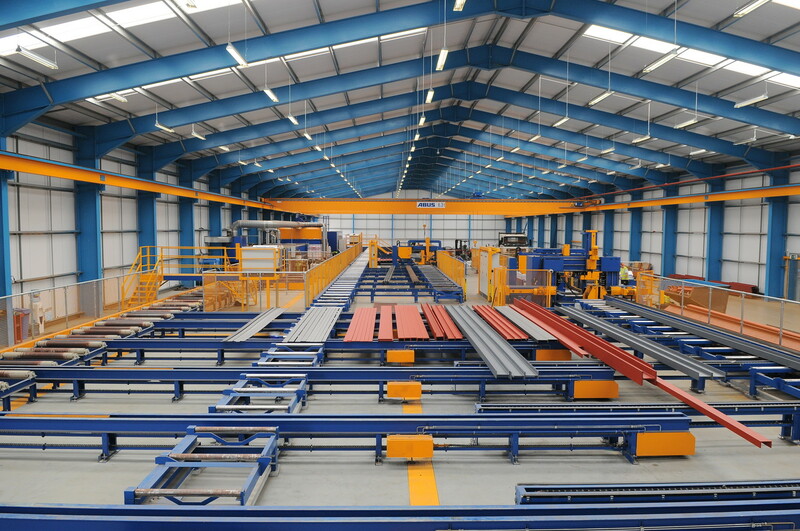 We are one of the largest structural steel stockholders and processors in the South East. Our steel is a vital component in large-scale construction, engineering, and architectural projects across the UK. With real-time delivery messaging direct to you. Need it fast? Get your order as early as next day from stock. Plus, our vehicle tracking service sends you real time updates on the progress of your order, so you always know where we are. Our modern steel processing centre offers state-of-the-art HD plasma profiling, plus cutting, drilling, punching, shearing, shot blasting and painting services. Upload your NC files via the live chat service on our website and we'll get a quote out to you within 24 hours. 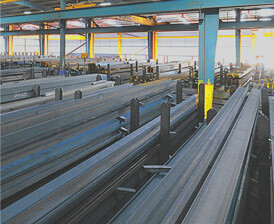 We are one of the largest structural steel stockholders and processors in the South East. Our steel is a vital component in large-scale construction, engineering and architectural projects across the UK. 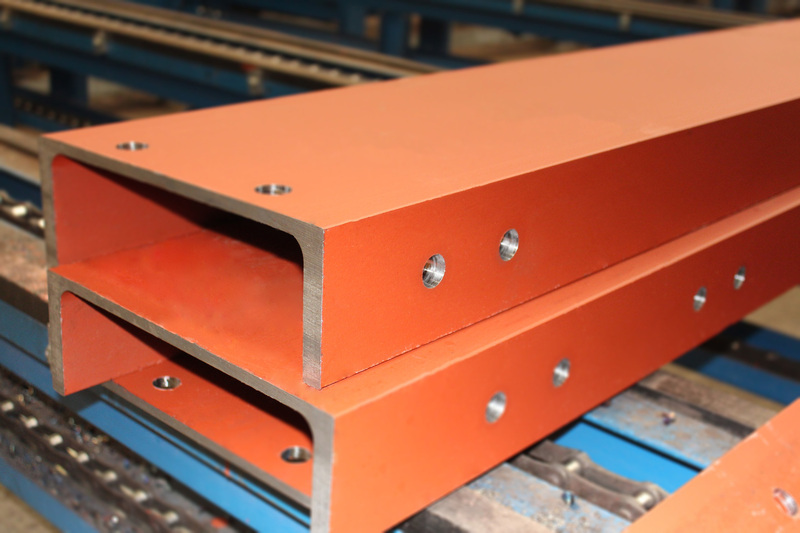 We are one of the largest structural steel stockholders and processors in the South East, and all our products are fully compliant CE accredited/approved, so quality comes as standard. Our steel is a vital component in large-scale construction, engineering and architectural projects across the UK. Make the job easier... talk to IMS. Live chat with our knowledgeable account managers or call us. Build your quote online and we'll turn it around the same-day. 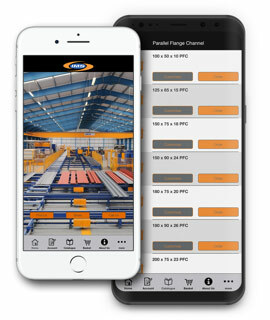 Download our app here for quick access to our catalogue, quotes and sales team. All our products are fully compliant CE accredited/approved, so quality comes as standard. Largest stockholder in the South East ensures reliable product availability. Wide range of drilling, punching, profiling, and finishing services. 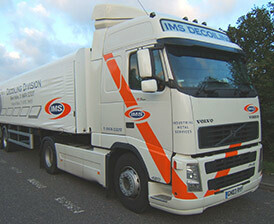 Next day delivery on stock, using our fleet of over 60 trucks. Real time vehicle tracking keeps you up to date with the progress of your order. Easy to order from our experienced team. Apply for a line of credit with us. A credit report will be carried out by Dun & Bradstreet, Creditserve or similar agency.